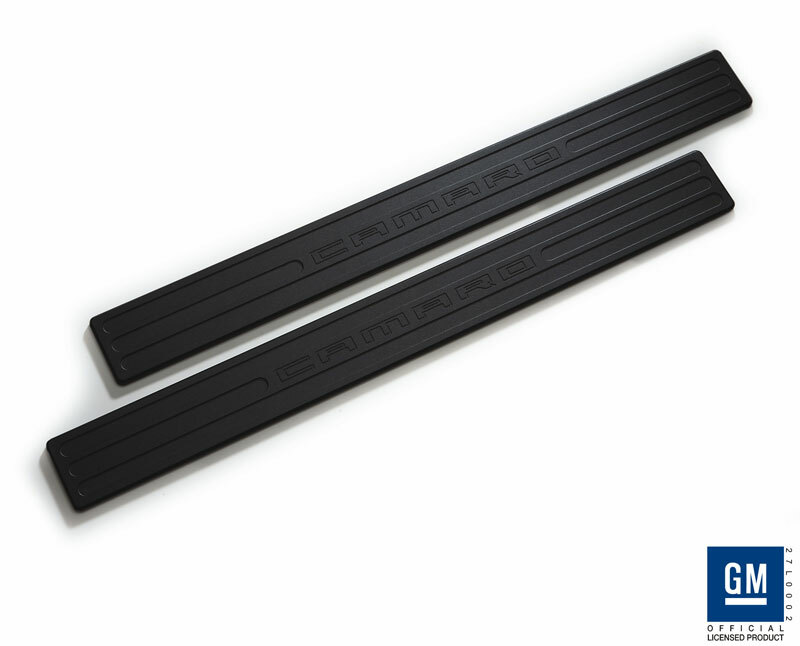 Add some interior flare to your Chevrolet Camaro with these Billet Aluminum Door Sills from Defender Worx. 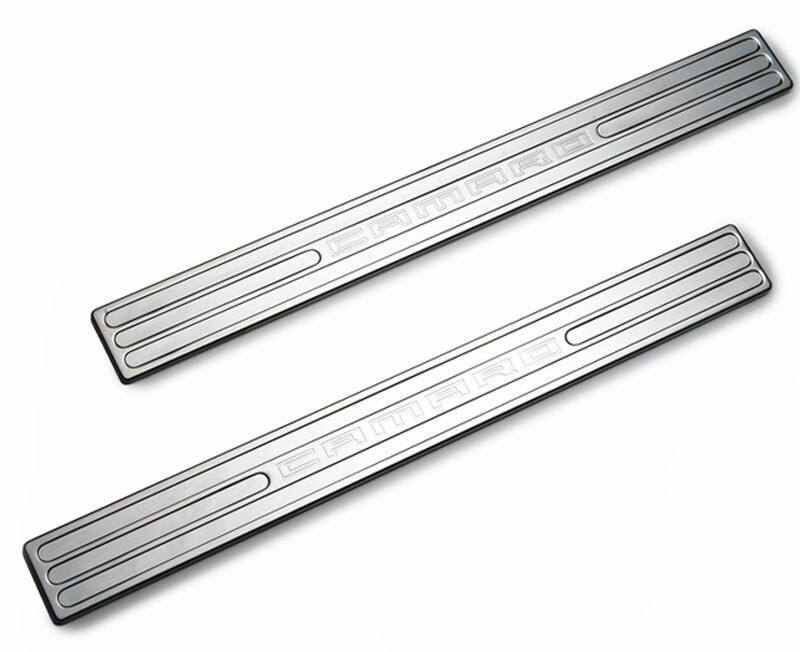 These door sills are built from aircraft grade 6061 billet aluminum, and feature the Camaro logo on them. Available in two-tone, chrome, or black, you can find the right match for the style you want. This product is sold in sets of two, and is a GM certified product for the Camaro.